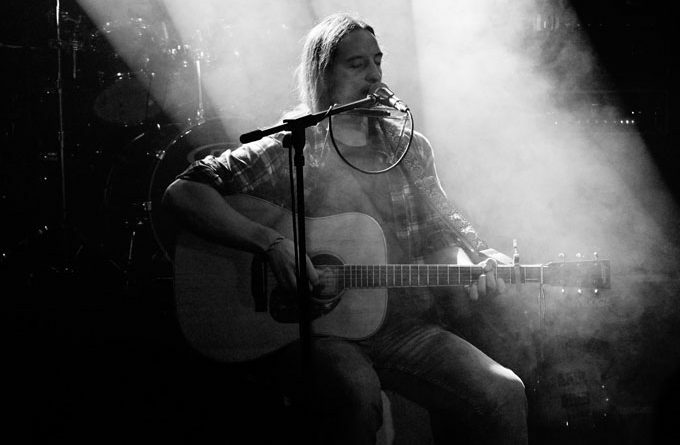 Since the release of his 2017 album ‘Never Go Unknown’, produced, engineered and mixed by JUNO award winner Siegfried Meier at Beach Road Studios – Canadian singer-songwriter Adam Wendler has toured Germany and Canada extensively, with venues ranging from intimate settings to festivals including Open Flair. The award-winning artist and extensive traveler, is currently gearing up to release a brand new album by the end of the year. In the meantime he has dropped the single “Summer Queen”. Adam accomplishes more on his latest single than just representing his ability to write and arrange melodies; he delivers another mature song that tells a poignant story. The lyrics conveying the same level of emotive engagement he has shown on previous efforts, making this single as relatable as it is listenable. 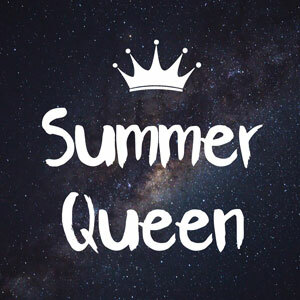 “Summer Queen” immediately ushers in a more thoughtful, pensive sort of songwriting, plodding as it does with whip-smart melodic interplay through lush and warm acoustic driven instrumentation. Adams’s sharply resonant vocals, in particular, edge toward the epic nearly right away, prompting a clear expectation that some gallant journey is afoot. But there’s more: a warm vocal tandem harmony appears, and is pared down to its core vibrancy, as the soul-sapped voices casually croon their worldliness. The wide-open aesthetic of Adam Wendler’s alt-folk-like spread provides the perfect bedfellow for his narrative both timeless-sounding and simultaneously captivating. What Adam excels at, in spite of so many indie-folk and rock contemporaries, is a fine grasp of mid-tempo organic grooves that don’t come across as hokey, just heartfelt. Songwriting of this caliber has generally been produced by the uber-prolific oeuvre of the genre’s megastars artists, and the songwriting of Adam Wendler is right there among them. It’s essentially his awareness of the pop element of what he’s putting out that makes this song so great to listen to. It seems built to withstand pretty much any shift in the whims of the fickle pop culture landscape, and that’s almost certainly not an accident. Adam knows his sound, and while he may have conquered it, he has not exhausted it. With the release of “Summer Queen”, Adam Wendler stays true to what his fans love about him, while expanding his sound and inventiveness. He has the wonderful ability to make the simplest of lyrics resonate deeply, due to his dazzling vocal harmonies and thoughtful delivery. When you factor in his instrumental prowess, you begin to understand why Adam’s following is quickly growing. “Summer Queen” is an impressive effort which serves as a bridge between ‘Never Go Unknown’ and the upcoming album release. N.S Noble Savage – “iPhone Trap” has a distinct sound! Zama Rripa: “American Soul” is as tender as it is scathingly focused!